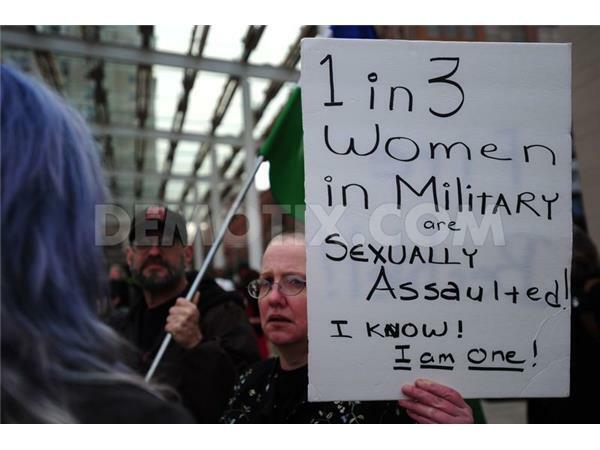 If you liked this show, you should follow AltCon Radio. 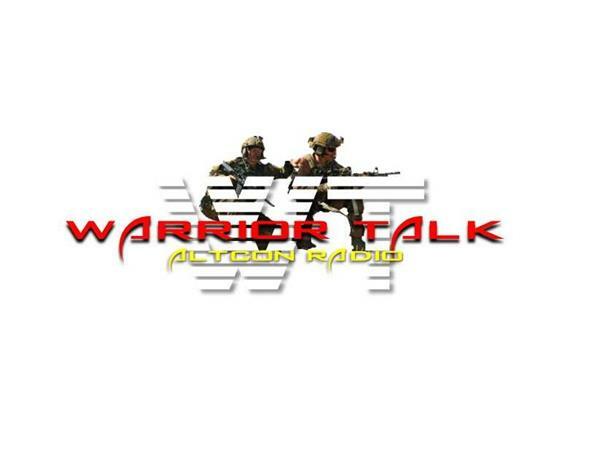 Warrior Talk with GI Jenn is HONORED to have on two of the bravest famale WARRIORS I know... Ginny Lee and Melissa Davis. 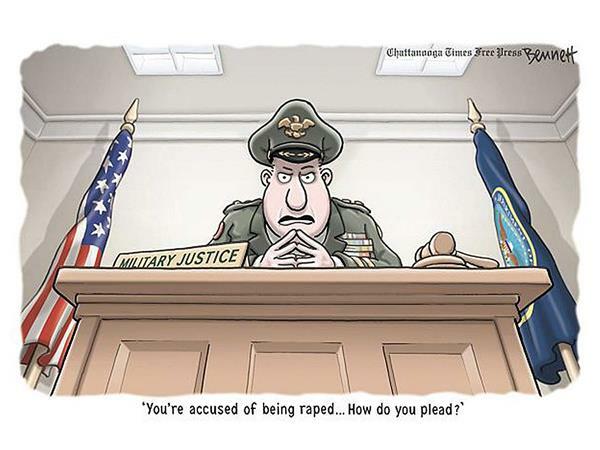 This is going to be a very uncomfortable show... But a show that NEEDS to happen. 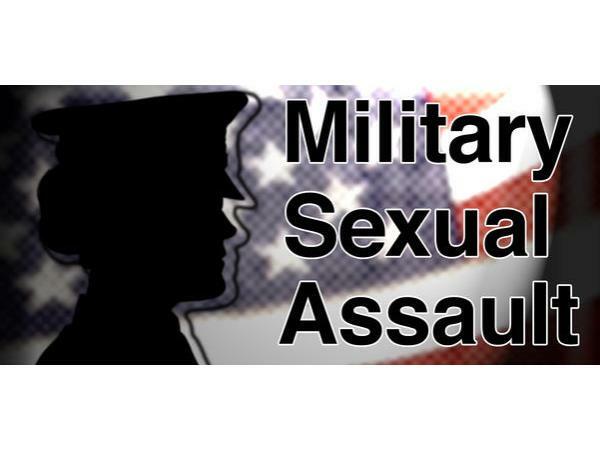 For far too long, Military Sexual Trauma has been covered up, swept under the run, and ignored.... THAT STOPS NOW!!! 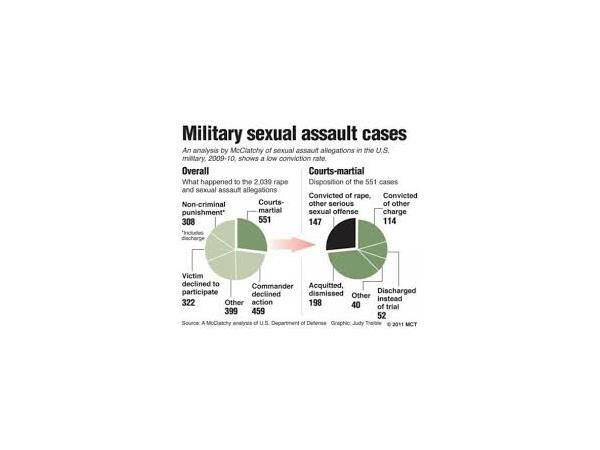 According to the Pentagon, sexual assaults in the military have increased to the alarming level of seventy per day, or three per hour. 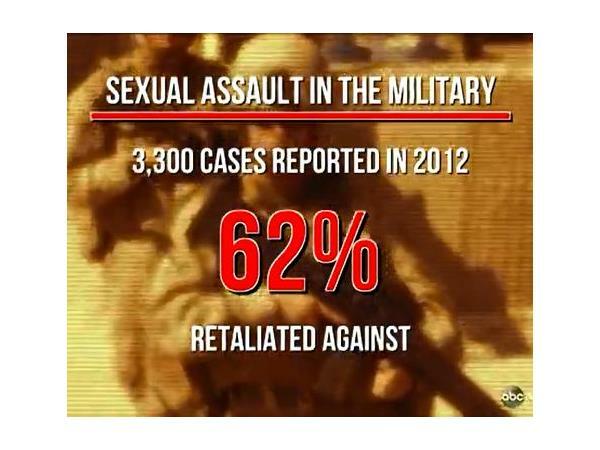 Twenty-six thousand service members were sexually assaulted in 2012, a 35% increase since 2010 when nineteen thousand such cases were reported. 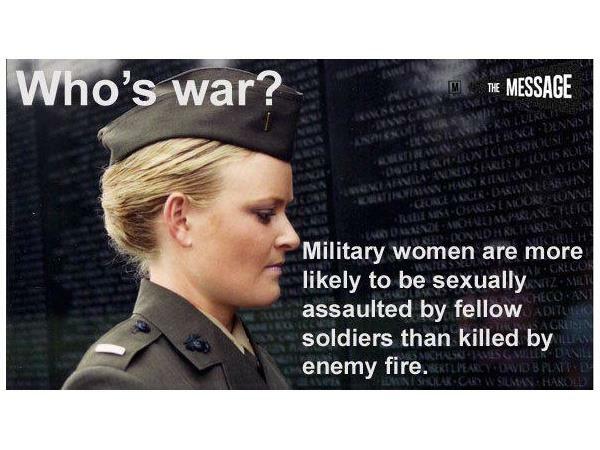 WE owe it to our warriors, MALE and FEMALE, to force change in the military.